Hoppin’ Into April Can children be at risk for periodontal disease? 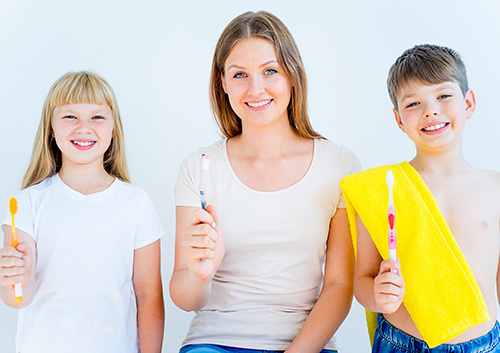 The American Dental Association recommends you replace your toothbrush every three to four months, or sooner depending on individual circumstances. Dr. Pamela Clark and our team agree. If you have braces, tend to brush too strongly, or the bristles become frayed, it’s time for a new brush.